The UK’s favourite rock'n'roll variety show. Back by ever-growing popular demand, get ready to party as the UK’s favourite rock’n’roll variety production returns with another brand new show! 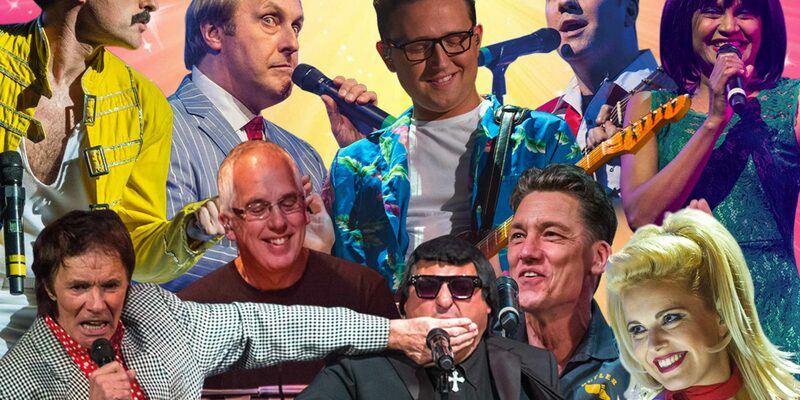 Featuring incredible live music performances, this hugely entertaining rock’n’roll spectacular blends classic gold hits from the 50s, 60s and 70s, with bags of hilarious comedy! 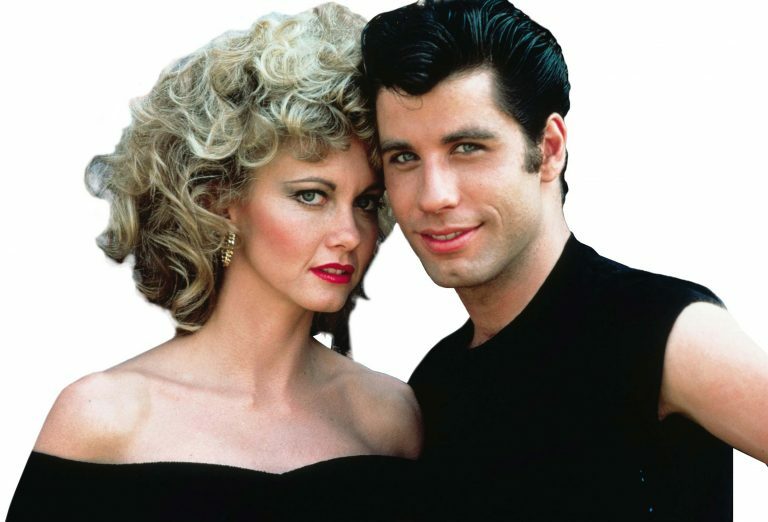 Celebrating an entire era of timeless nostalgia, the production is well known for its ability to make audiences return time and time again for a new experience. Now in its 33rd year of consecutive national touring, That’ll Be The Day is living proof that rock’n’roll will never die! A sing along screening of the classic film. 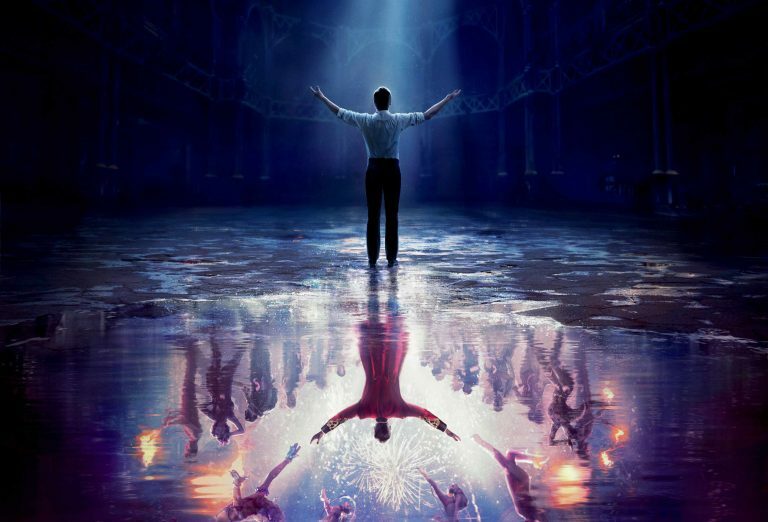 Experience The Greatest Showman in the greatest way possible - with lyrics on the screen so you sing along! The joyous new show celebrating the music of the incredible Tina Turner.